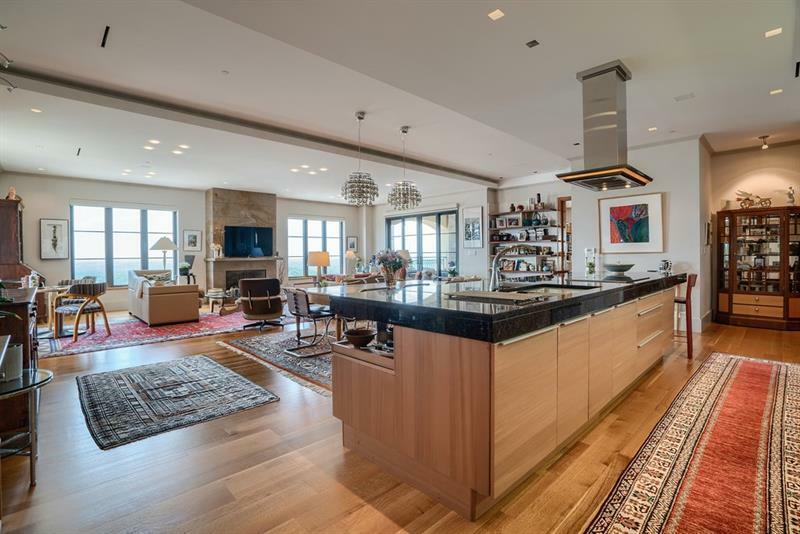 Luxury living is defined at the St. Regis Residences. 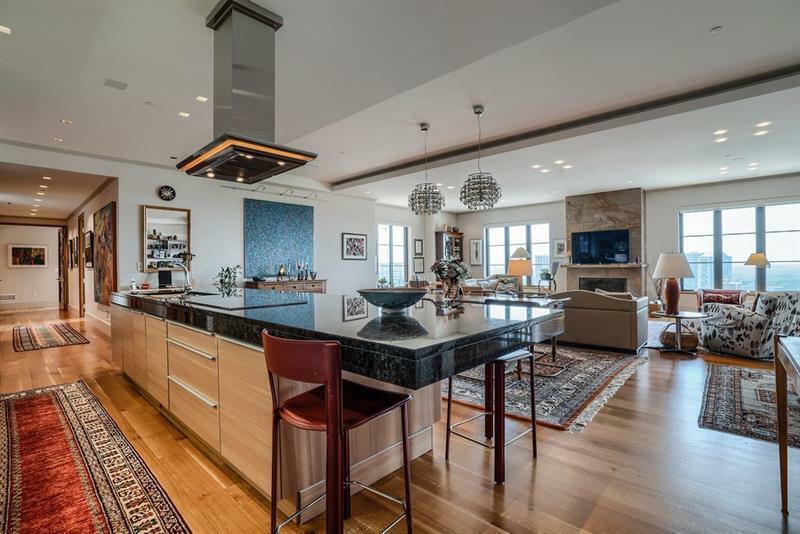 A private elevator leads to this open floor plan home w/breathtaking views of both Downtown and the lush treetops to the NW. 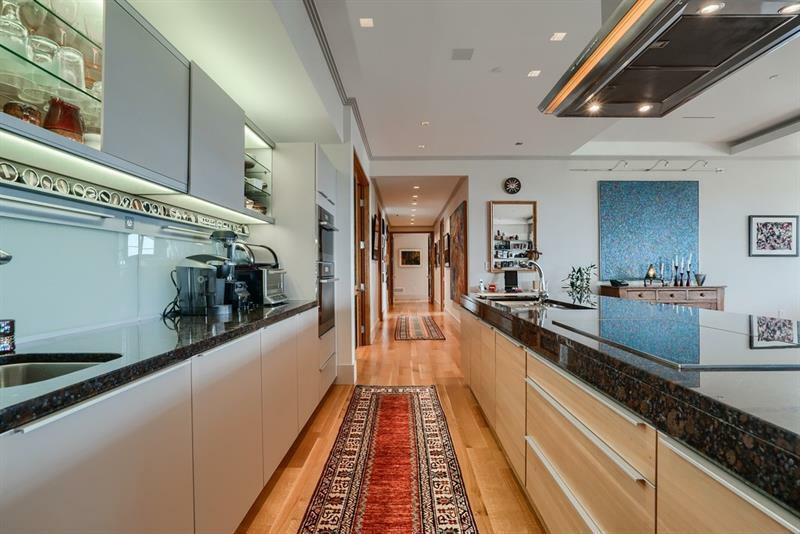 Like no other, the interior, designed by Tom Williams, boasts a kitchen open to the dining room & living room. 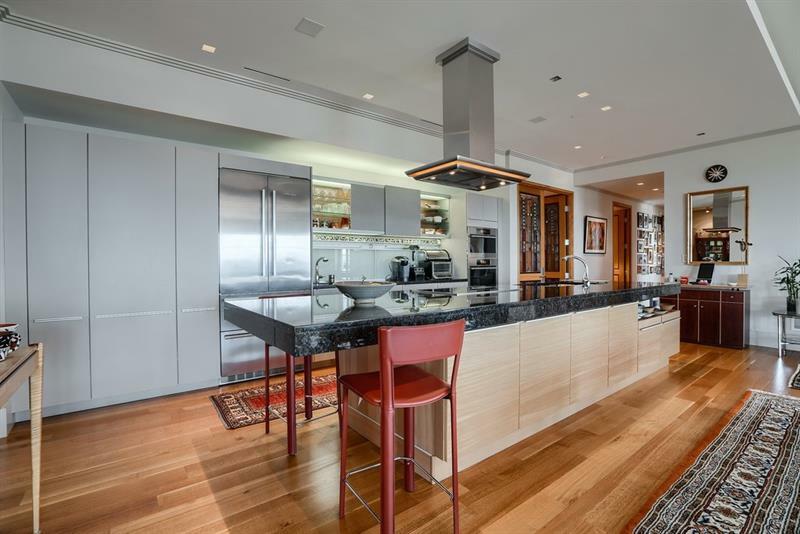 Enjoy dazzling views & Miele appliances in Poggenpohl kitchen w/huge island. Covered terrace w/outdoor fireplace/grill. Pamper yourself w/5-star amenities of the St. Regis including a spa, concierge, pool, valet, etc. Sale includes 2 parking spaces in resident garage & storage unit.